Perhaps you have heard of ClayTech? Many still have not. This court surface has been around for close to 20 years in Europe and nearly 10 years in the United States, but it is only just beginning to catch on here as the preferred home tennis court. If you have an existing hard court or are planning new court construction, you should definitely take a look at ClayTech. 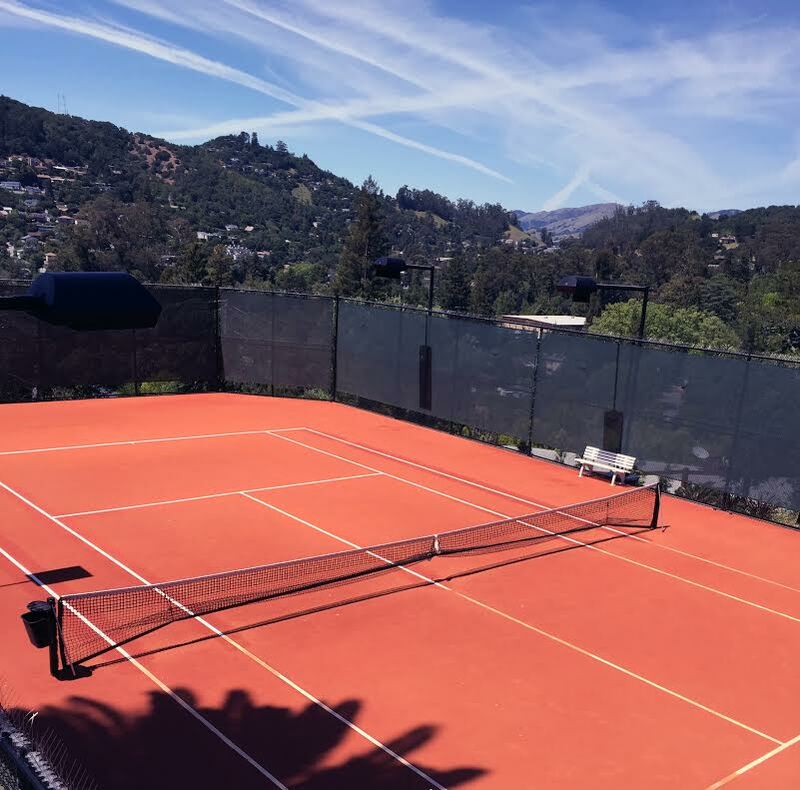 ClayTech is an all-weather, clay court that can be installed on top of an existing hard court in as little as two days. The surface eliminates the need to repaint every three to five years and will bridge many crack and deficiencies in the substrate. The product utilizes a specially-designed mat that acts as the base for a thin layer of green or red clay or HarTru. Much like a hard court, ClayTech features permanent lines that will occasionally need to be touched up with new paint. To learn more about ClayTech, visit AllWeatherClay.com or call the manufacturers at (877) 442-7878.